A travelling bear who likes chocolates and holidays. 3 | Just returned from a lovely trip to Marbella, Spain! Updated by Jeremy Bear Posted over 2 years ago. 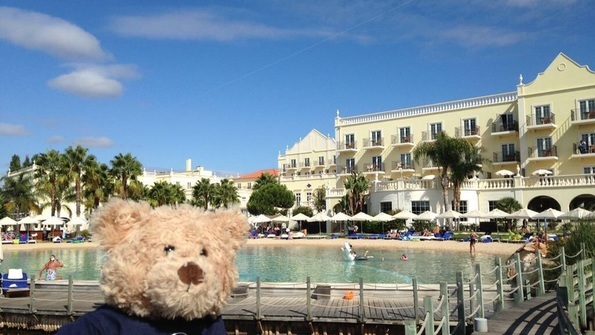 At the beautiful Blue and Green Lake resort in Vilamoura, Portugal!! Updated by Jeremy Bear Posted over 3 years ago. 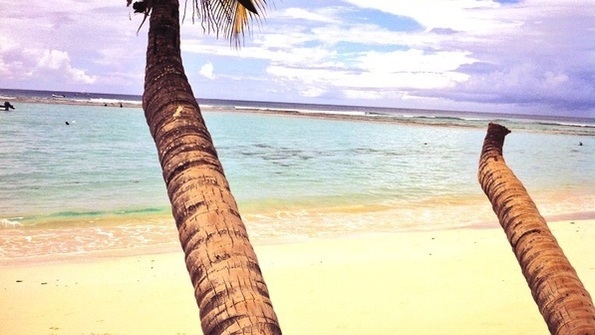 A pic from my trip to Barbados in August 2013. Updated by Jeremy Bear Posted almost 4 years ago.